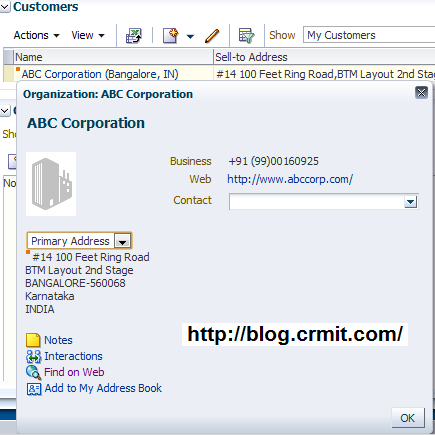 Oracle Fusion CRM offers various advanced functionalities for business users, however all these can only be utilized if you have a strong Customer database. This article shows you step by step how this is done. That’s it. 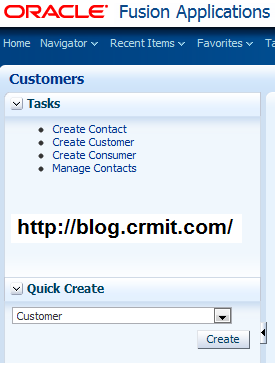 These are the basic things you can do with Oracle Fusion CRM Customer Management. 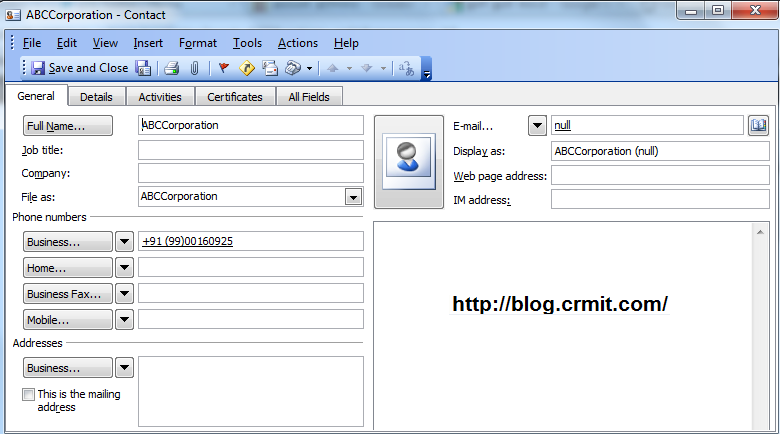 We will discuss lot of advanced topics in our next article(s). Stay tuned, Happy CRMing! 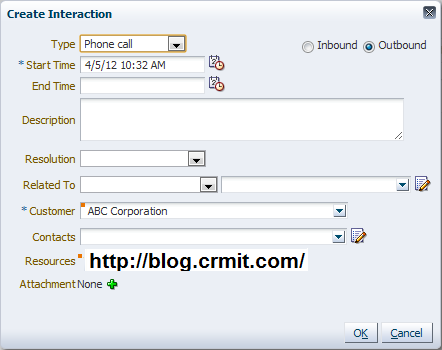 This entry was posted in CRM, Customer Service, How To, Marketing, Oracle, Oracle Fusion CRM, Sales, Slides, Technical, Tips & Tricks, Tutorials, UI, Uncategorized. Bookmark the permalink.